Dartmouth Fire District 3 is focused on building a strong relationship with the community. Our Community Outreach is one way for the Fire Department and citizens of the Town of Dartmouth to work together outside of the emergency setting. Scroll through this page to view a variety of fire prevention information. •Call a family meeting and discuss the best ways to exit your home in case of emergency. •Draw up a floor plan of your home that shows every room, door, and window. Clearly mark the escape route. Post the plan on the refrigerator. •Pick a meeting place outside your home and tell all members of the family to go there in case of a fire. 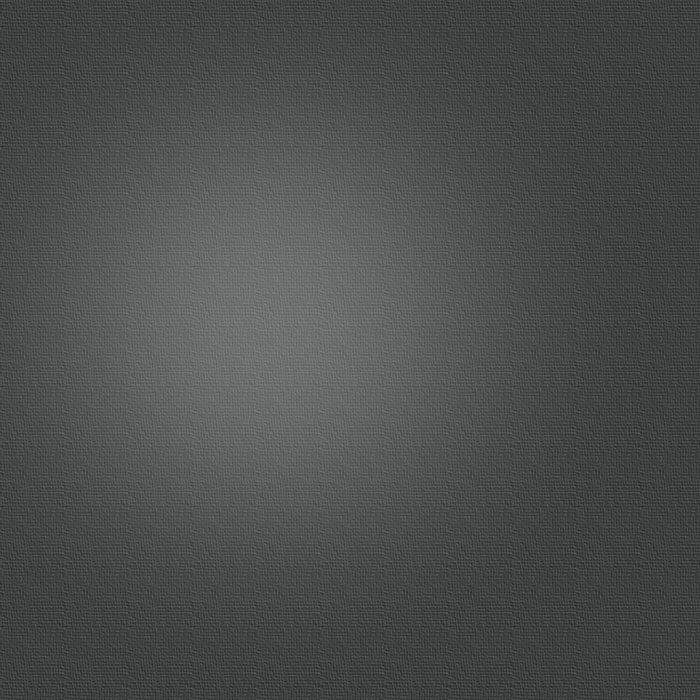 •Most fires happen at night when everyone is asleep and the house is unmonitored. To practice properly, send everyone to bed, then sound the smoke alarm. •Always follow the manufacturer’s installation instructions. •Test your smoke alarm each month and replace batteries once a year. •Battery alarms can be installed by anyone, but alarms that run on household currents must be installed by a qualified electrician. •Labels are important. Make sure your smoke alarm is manufactured by a recognized testing laboratory. •Recordable voice announcement alarms are great for children. A familiar voice, such as that of a parent or guardian, prompting them to exit is less abrupt than a beeping alarm sound. •A smoke alarm that also detects carbon monoxide adds a greater degree of safety and eliminates having to purchase a separate carbon monoxide alarm. •Install a smoke alarm in every bedroom, outside a sleeping area, and on every level of our home (including the basement). •Interconnect all your smoke alarms throughout your home, so when one sounds, they all sound. •Only use propane or charcoal grills outdoors. •Position the grill away from the home, deck railings, and overhanging branches. •If you smell gas, get away from the grill and call the fire department. Do not move the grill. •Propane tanks are not permitted inside homes or on balconies above the first floor of any building where people live (527 CMR 6:07). •LP Gas is heavier than air and sinks. If there is a leak, it can be easily ignited by the fumes of a car or cigarette. •Propane tanks must be kept upright, at least five feet away from ignition sources, such as doors, windows, dryer vents, or appliance compressors. •Gas Grills should be kept ten feet away from the house. 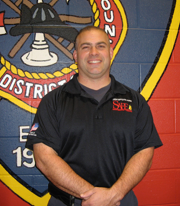 Meet our S.A.F.E Educator, Anthony Poente Jr., a fifteen-year firefighter. Firefighter Poente has been teaching fire safety in Dartmouth for twelve years. In 2008, through Massachusetts Fire Academy training, he officially became a public safety educator. 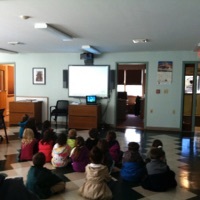 Firefighter Poente visits Dartmouth schools and preschools annually to conduct fire safety presentations. By request, fire prevention classes are also held for home-care providers. If your child attends a public elementary school in District 3, he or she would likely have met Firefighter Poente. 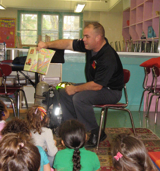 Through the S.A.F.E program, Firefighter Poente conducts a third grade evaluation of fire safety each year. The evaluation tests the retention of fire safety material from our fire safety program. The test results are analyzed and used by the MA Fire Academy to determine what our S.A.F.E educators need to focus on for upcoming fire safety presentations. Carbon monoxide is an odorless, colorless, and tasteless invisible killer. It settles low to the ground and can move throughout your home with airflow. Carbon monoxide is very dangerous and cannot be detected without an alarm. To detect carbon monoxide in your home, install an alarm near every bedroom in your home and near your main living space. If you suspect CO Exposure, get out of the house and breathe in fresh air, call the fire department from a neighbor’s house, and, if you have symptoms, seek medical help immediately. 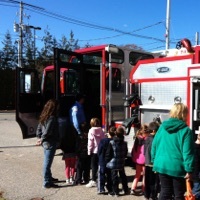 On October 24, 2013, Potter School Kindergarten children visited Dartmouth Fire District 3 headquarters for fire prevention day. The children were divided into 3 groups and rotated through 3 activities: Video + Presentation, Fire Truck Tour, and Hose Relay. Following the fire safety activities, the children had the opportunity to meet Sparky. 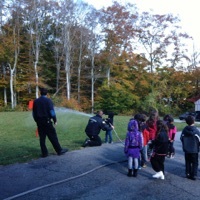 To plan a fire prevention day for your group, contact Lt. Corey Pimental at 508.994.6761. Each year, the Dartmouth Fire Department District 3 collects toys a month before Christmas and donates the toys to a worthy charity. 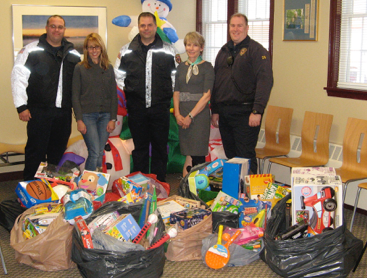 This year, the Schwartz Center for Children was selected and several bags of toys were delivered to them on December 13. The toys will be sorted and wrapped by the staff at the Schwartz Center and then distributed to 68 children by Santa on December 18. 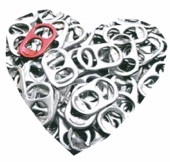 We would like to thank our community for their generous support in this campaign. The bags of toys in this picture is only half of what was donated. Thank you to everyone who made this a special event for us and for the children at the Schwartz Center.